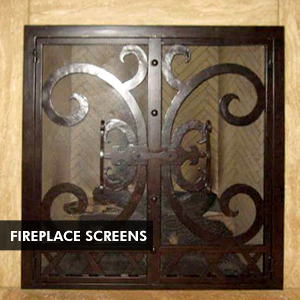 At Ramirez Iron Works we are custom manufacturers of custom iron doors. 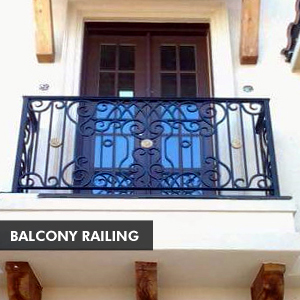 Our iron works include an extensive line of custom iron doors and iron railings for both interior and exterior. We design and work with architects, designers, decorators and workrooms to custom manufacture almost anything they desire, including the custom iron door of your dreams. We are skilled and are always eager to help you. 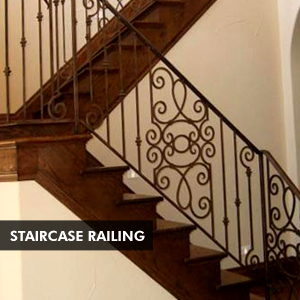 All of our wrought, custom iron doors and staircases are made to order. We can build custom iron doors to almost any height and width. Your iron door can be arched to match the architecture of the property. We can make matching garage iron doors and decorative iron windows. 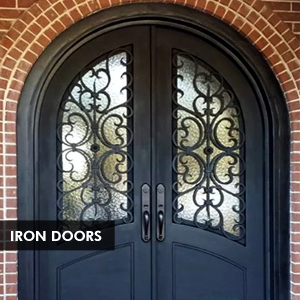 We have been in the iron works business for over 10 years and our dedication to providing our customers the highest quality service and custom iron doors at affordable prices is our mission. 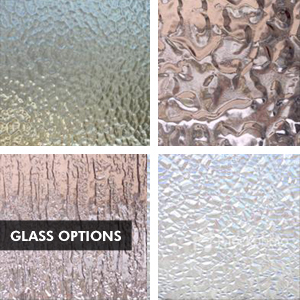 We can custom design and manufacture the iron door of your dreams. 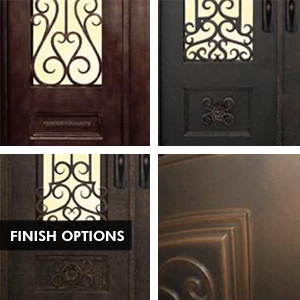 We have images of our finest samples of wrought iron doors and custom front doors. Also, browse through our website to view photos of our custom iron gates and wrought iron railings, wrought iron windows, staircase railing, iron wine cellar doors, and ornamental wrought iron fences. Call today for a free in-home design consultation or for more information about our custom iron door or any other custom iron fabrication services. We look forward to hearing from you soon.